The home of Volvo Trucks India on the web. Includes details of the full range of trucks, applications, services, finance, fleet management, service contracts, media galleries and much more. Volvo Trucks started its operation in India in year 1998. Over last 20 years, through our high-technology innovative products and services solutions, we have been driving progress in Indian market. Volvo Trucks in India is known for providing premium transport solutions to our customers with technologically advanced trucks supported by our highly competent and committed team of professionals. The modern mining and construction truck. Strong, robust and packed with groundbreaking features. The leader in heavy haulage, the Volvo FH deliver unmatched driver comfort, safety and economy. 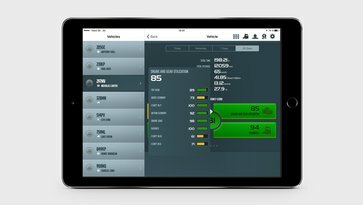 Dynafleet provides real-time data about your truck, so that you can take the best decision to improve profitability. 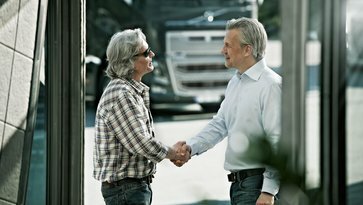 Our flexible finance packages and tailored insurance policies help you make your truck investment easy.